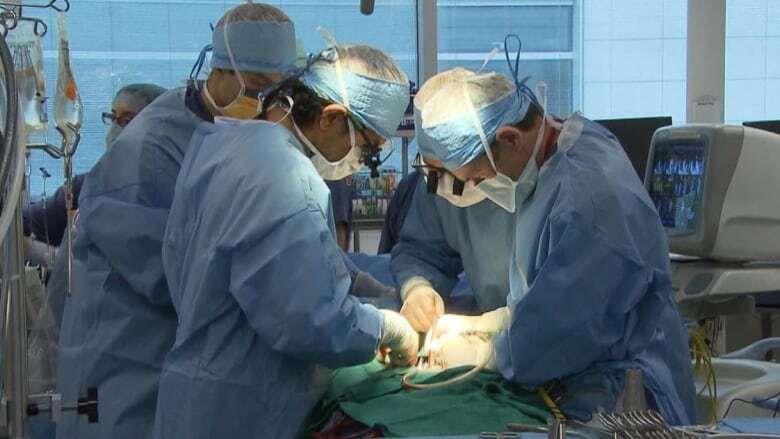 Medical specialists in Quebec are gearing up to split $500 million among themselves, a raise they negotiated with the government earlier this month. But some doctors say they want the pay hike to be cancelled and the money spent on patient care and resources for their underpaid and overworked colleagues. Some Quebec doctors say they want the government to cancel raises for the province's specialists and general practitioners and spend the money on patient care and resources for their underpaid and overworked colleagues instead. In an open letter posted to its website, the group Médecins québécois pour le régime public, which represents a variety of doctors and medical students, says that with many of the province's nurses and other health care workers at their wits' end, the money should be spread out through the health care system. "The only thing that seems to be immune to cuts is our salary," the letter reads. 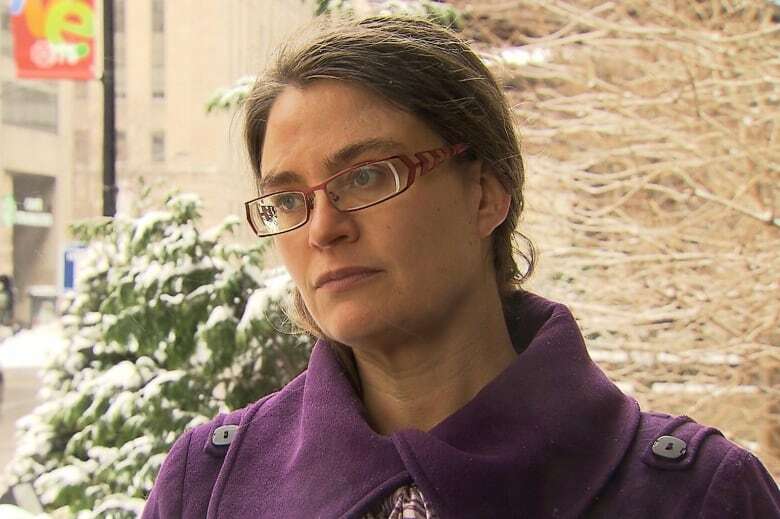 Dr. Isabelle Leblanc, president of the organization, told CBC Montreal's Daybreak that with news of the doctors' pay raise coming at the same time as nurses mobilizing in protest of their working conditions, they want to show their solidarity. "If our colleagues are happier, if our patients are getting better care, we'll all be winners, and it's not an increase in pay that will do that," she said. As part of a deal reached earlier this month, the province's 10,000 medical specialists will see their annual salary rise from $4.7 billion to $5.4 billion in 2023, an increase of 1.4 per cent each year. According to data compiled by the Canadian Institute for Health Information, specialists in Quebec make, on average, $403,537 a year, compared to $367,154 in Ontario. Quebec's GPs signed an eight-year deal with the province last October that sees their pay increase by an average of 1.8 per cent per year. The letter was posted Sunday night and had 270 signatures by late Monday afternoon. 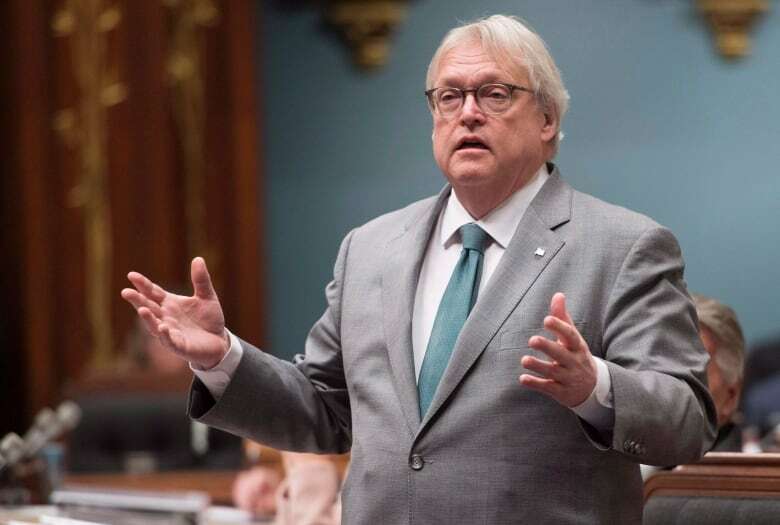 The province's health minister, Gaétan Barrette, says if the doctors want to give up their raise, they can do so, no problem. Quebec's federation of medical specialists (FMSQ), which negotiated the agreement with the government, said Monday it would not be commenting on the situation. Speaking at the inauguration of a new superclinic in Ville-Émard, Barrette said it's not up to him to say whether doctors are paid too much. "If they feel they are overpaid, they can leave the money on the table. I guarantee you I can make good use of it." In 2007, Barrette was the head of the federation of specialists and negotiated a contract meant to put this province's specialists on par with their counterparts in Ontario. The Quebec government had been withholding some of the money the province's specialists are still owed under the terms of that deal. Earlier this month, the two parties reached an agreement to pay out an undisclosed amount by March 31. Sources told Radio-Canada that close to $500 million will be divided up among the doctors. The amount each doctor will receive depends on their specialty. Barrette said legally speaking, the situation with the doctors has been resolved, and he has a new, more important issue to deal with — the working conditions of the province's nurses. During a news conference Monday morning, Quebec's order of nurses said many of its members are overwhelmed and feel like they can't give the best care to their patients. Across the province, nurses have been sharing their exasperation with mandatory overtime requirements and staffing issues that they say leave them caring for too many patients at once by staging sit-ins and posting videos to social media. President Lucie Tremblay said while the order isn't focused on the salary negotiations of other groups, she believes the situation with the specialists does add to nurses' frustration. Leblanc said members and non-members alike approached the group to say something about the raises, using words such as "shame" to describe their feelings about the pay hike. Opposition parties have blasted the government for the size of the payout, given the fact that Quebec specialists now make more than their counterparts everywhere in Canada except for P.E.I. and Yukon. Barrette has said the discrepancy between Quebec and Ontario doctors is because the agreement made in 2007 did not anticipate government cuts in Ontario.